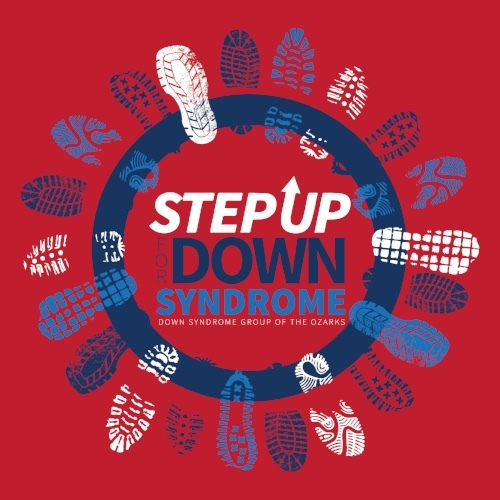 • Six ticket packages for 2018 Step Up for Down Syndrome event. • Recognition in the Price Cutter Charity Championship DSGO’s Spectators Guide advertisement. • Social media recognition on DSGO website and Facebook throughout the remainder of the year. • Link from DSGO website to sponsors website for the remainder of the year. • Business name and logo with prominent placement on the back of all Step Up event t-shirts. • Prominent placement of business name and logo on Team and event banners. Teams will be carrying the banners during the parade to and through the Cardinal Stadium. • Representatives of business may walk with the Presenting Sponsor Team banner during the parade to and through the Cardinal Stadium. • Recognition the day of event, both in print materials and by emcee. • Recognition though all PSA’s and marketing material. • Business may provide printed materials to be put into Step Up event packages for participants. • Resource Fair table – please request through office. 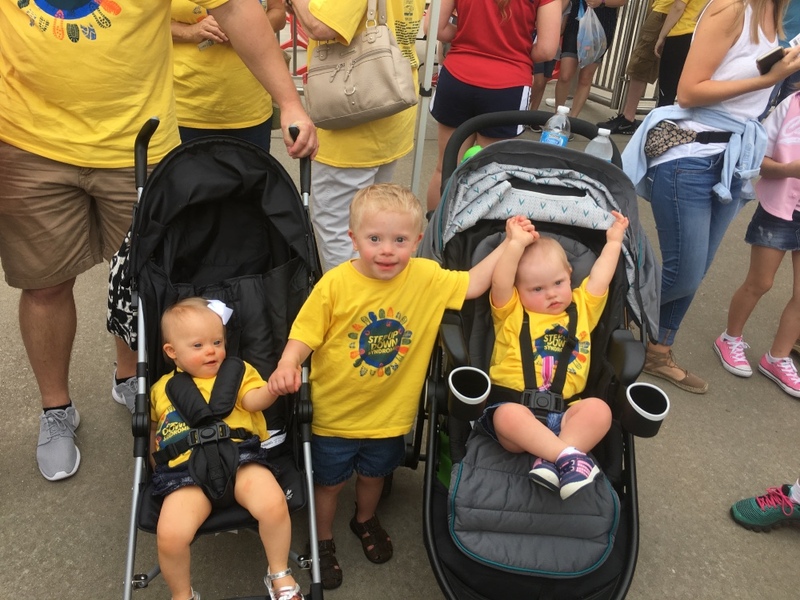 • Three ticket packages for 2018 Step Up for Down Syndrome event. • Social media recognition on the DSGO website and Facebook page for three months. • Link from DSGO website to sponsors website for three months. • Business name and logo on back of all Step Up event t-shirts. • Business name and logo on Team and event banners. Teams will be carrying banners during the parade to and through the Cardinals Stadium. • Recognition through all PSA’s and marketing material. • Two ticket packages for 2018 Step Up for Down Syndrome event. 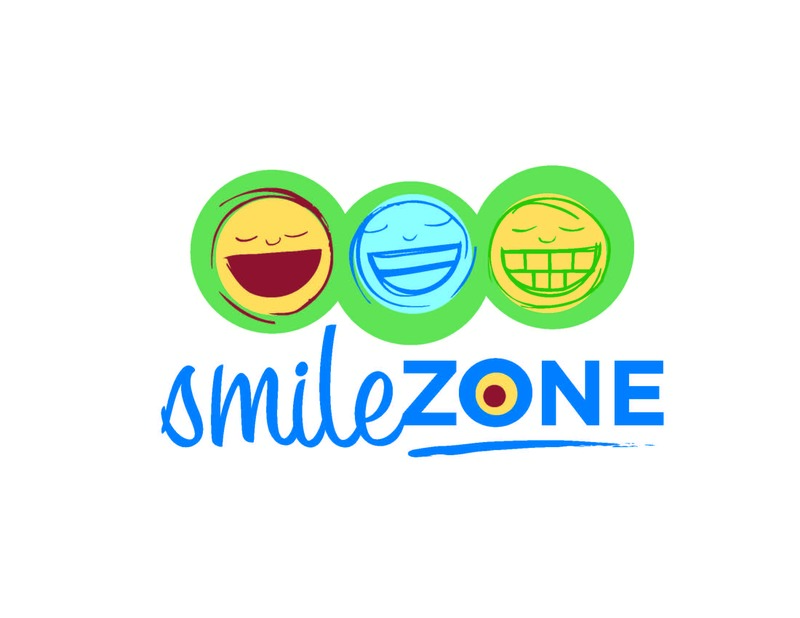 • Social media recognition on the DSGO website and Facebook page for the month of June. • Business name and logo on all Step Up event t-shirts. • Recognition the day of the event, both in print materials and emcee. • Recognition the day of the event in print materials. • Business name on team banner during parade to and through Cardinals Stadium.  • One ticket package for 2018 Step Up for Down Syndrome event. • Business name on all Step Up event shirts.